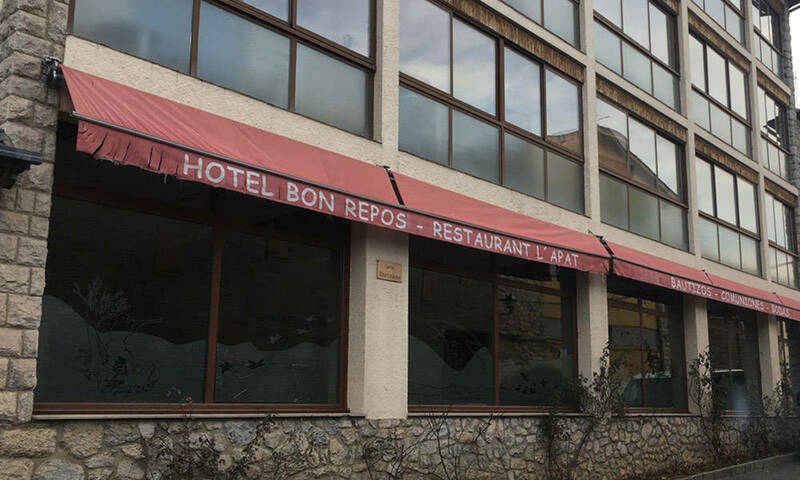 At Bon Repòs Hotel we think of our clients, we love what we do and we love to deal with you. Our young and dynamic team is always at your service. We want your stay with us to be as comfortable and enjoyable as possible, so we try to improve and innovate day by day. So we adapt to customer schedules as much as possible. 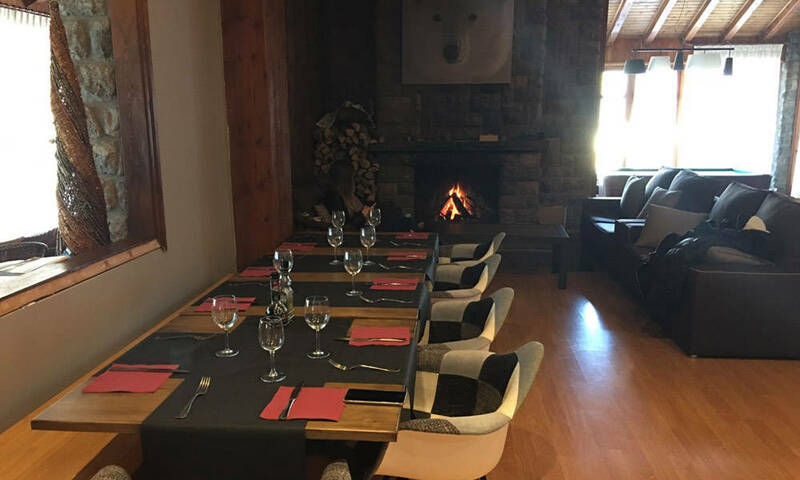 Bon Repòs Hotel is located in the village of Bellver in Cerdanya, about 100 meters from the center and 1060 meters above sea level. Here you will find an unbeatable situation, surrounded by nature and history that will captivate you. 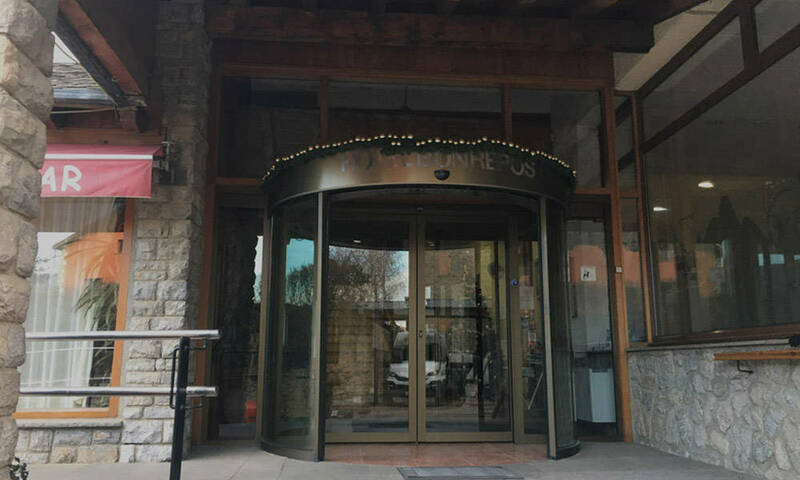 We offer you a wide range of accommodation options, both for families and groups, as we have different types of rooms to make your stay as comfortable as possible. 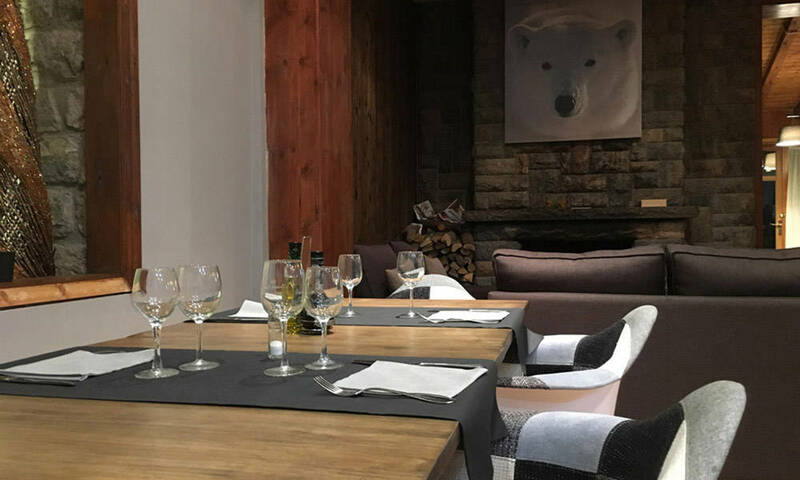 The restaurant bets on fresh and local products so that our customers can enjoy the gastronomy ceretana, homemade dishes elaborated with a special attention to details. 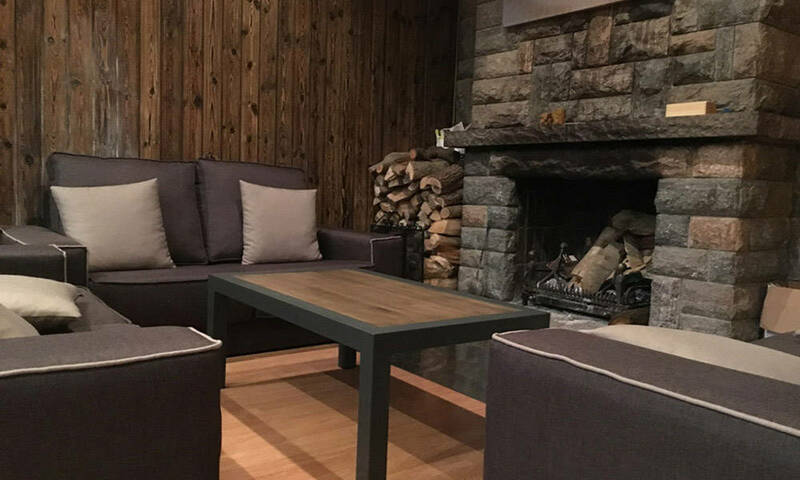 Our hotel is located in Cerdanya the region, where lovers of hiking and sports can enjoy wonderful natural surroundings, as well as visit places full of history and traditions with spectacular views. Know all the activities you can do during a stay in our hotel. For information and reservations you can contact us by calling us by phone, sending us an email or using the contact form. Any questions or queries you can send us and soon we will contact you.